Proteins are the building blocks of muscle, and whey protein is a great source. Sometimes it's difficult to achieve your daily needs of protein, and that's when protein powders become very useful. They can be consumed immediately after a workout, or each time you don't have the chance of eating a proper meal. To gain the muscle mass you dream of, you need to train hard in the gym and to do this frequently enough (at least 3 times per week). But sometimes you just don't feel like working out and you barely have enough energy to go through the workout. This is where pre-workout supplements come in handy , increasing energy and focus, giving you intense workouts (whether you feel like training or not). The best selling pre-workout supplement in the US is the C4 by Cellucor. It contains a high quality blend of ingredients, that includes vitamins and minerals, caffeine, beta alanine, creatine, arginine and more. They are carefully chosen to increase energy, mental focus and strength. The C4 is available in many flavors and you can get it for $29.99 at this link. Amino acids and especially BCAA-s have various roles in the muscle building process, such as increasing protein synthesis and anabolism, improving insulin sensitivity, glycogen resynthesis, helping with recovery and muscular endurance and preventing catabolism. The best rated product in this category is the BSN AMINOx. It has 10 grams of amino acids per serving (both BCAA-s and other essential aminoacids) as well as 500 IU of Vitamin D. It comes in various flavors and you can get it here for $18.79. Another essential muscle building supplement is creatine. It improves muscular strength, reduces fatigue, improves endurance and recovery, and also retains water in the muscles, giving you a larger and fuller appearance. 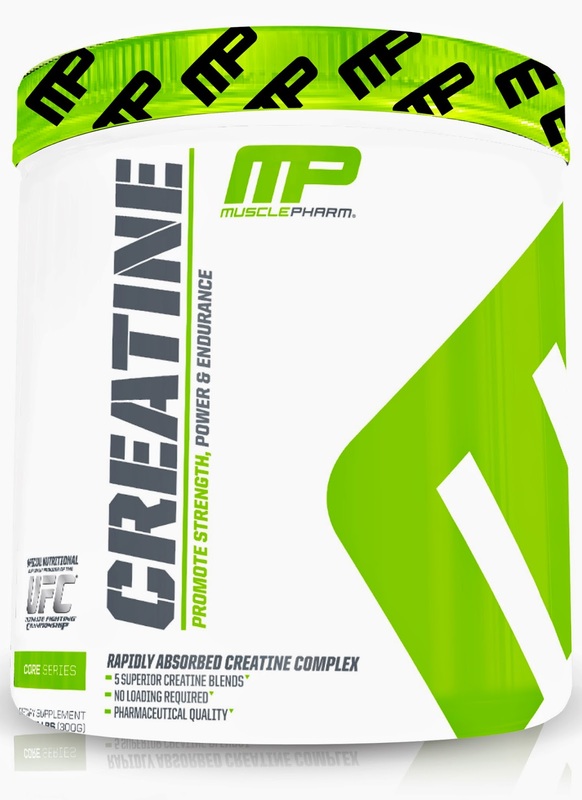 There are many types of creatine out there, and one of the bests is the award-wining MusclePharm Creatine. It contains a blend of ingredients (such as creatine nitrate, creatine AAB, dicreatine malate, creatine monohydrate and more) that will increase strength, power and endurance. You can buy it here for $15.97. In our modern society, with our fast paced lifestyle and multitude of fast foods, it is really difficult to consume enough fruits and vegetables and reach our daily requirements. Not to mention that you need to consume at least 5 different fruits and 5 different vegetables each day. That's why a multivitamin supplement comes in handy. One of the bests on the market is the Optimum Opti-Men. A single tablet has more than 75 active ingredients, including all the vitamins and minerals needed by our body, as well as phytonutrients, digestive enzymes and a blend of amino-acids (arginine, glutamine and BCAA-s). A bottle of 90 tablets costs $14.68 and you can buy it here.